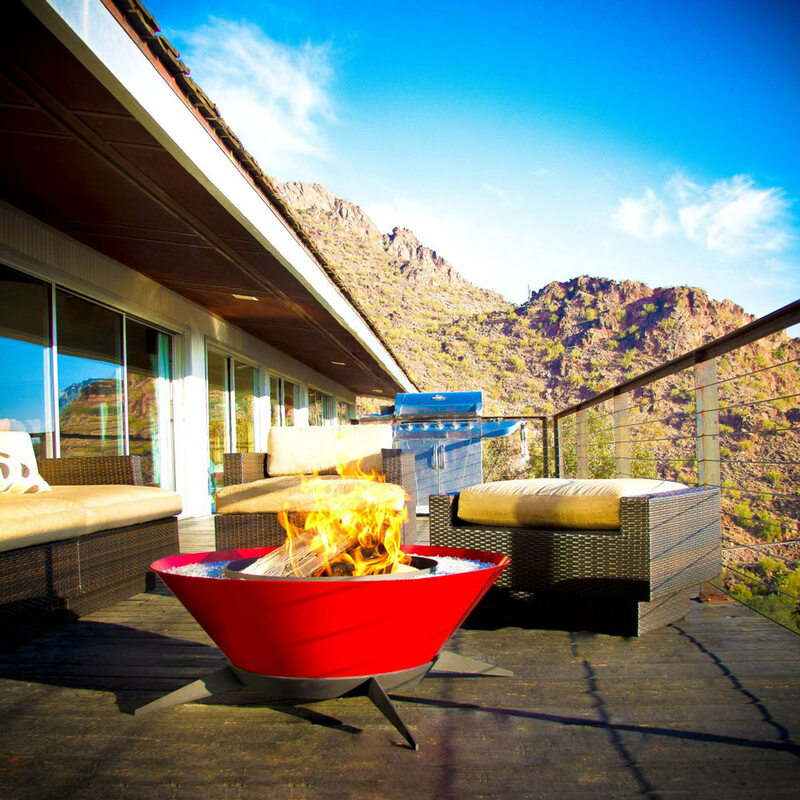 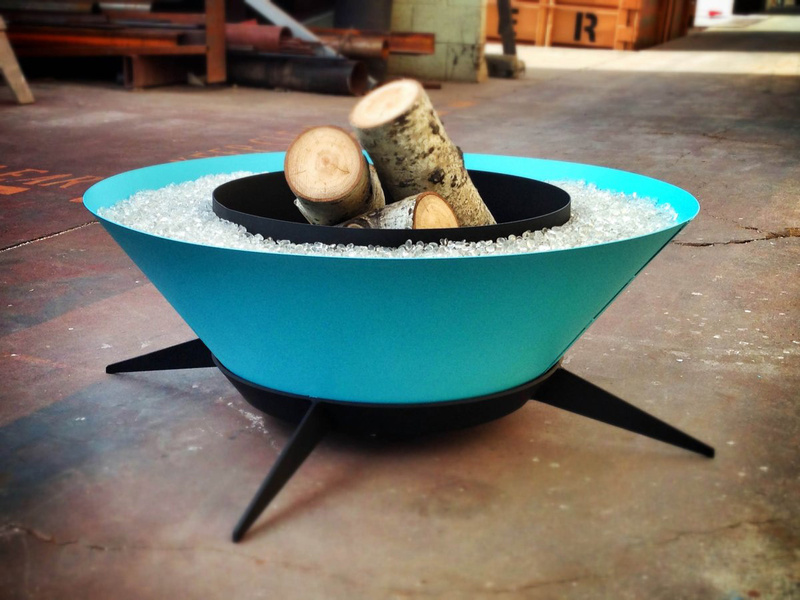 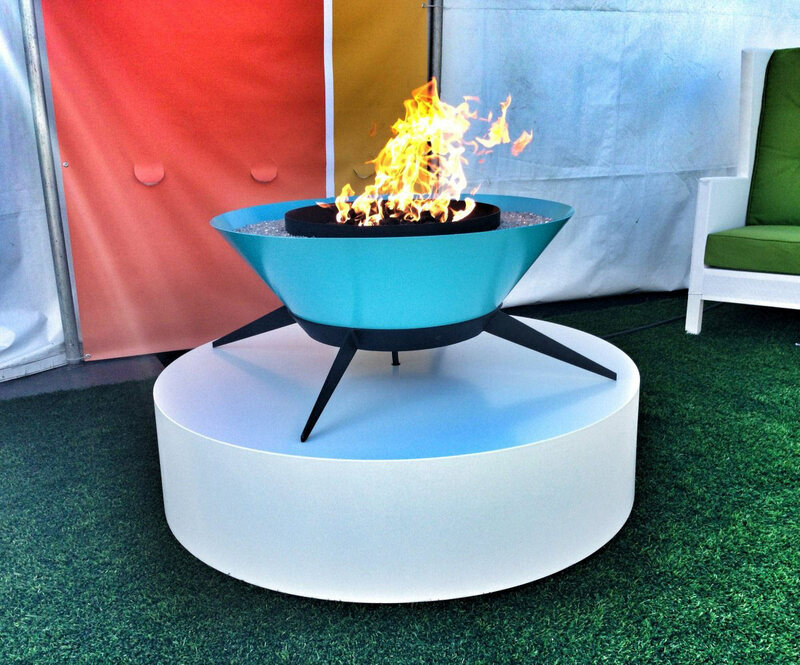 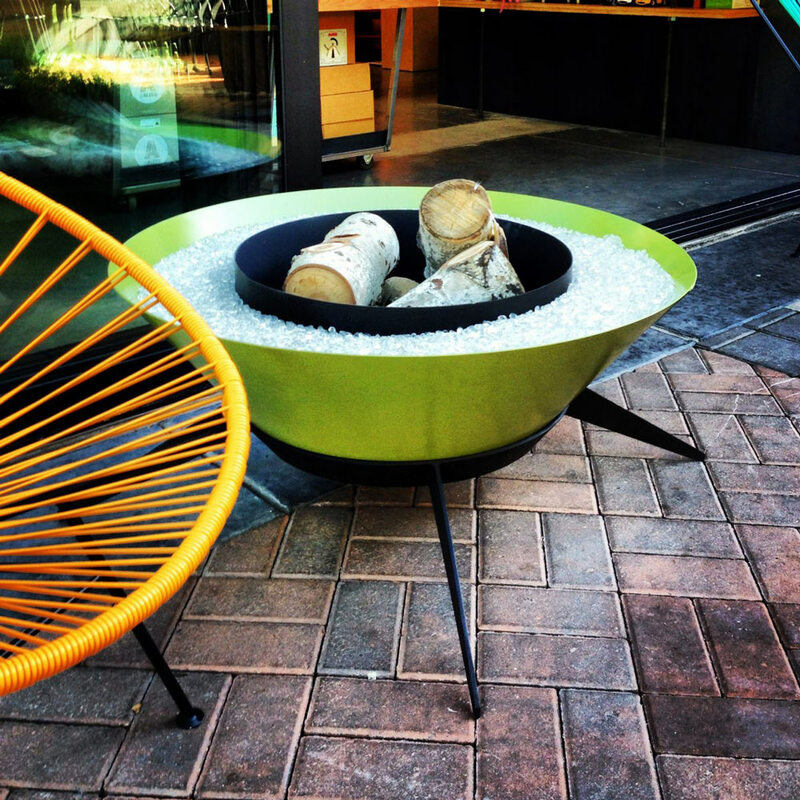 The Astrofire has been designed by Modfire, made with hand-rolled steel, available in a range of circular colored frames, comes with a 22” firebox for burning large logs. 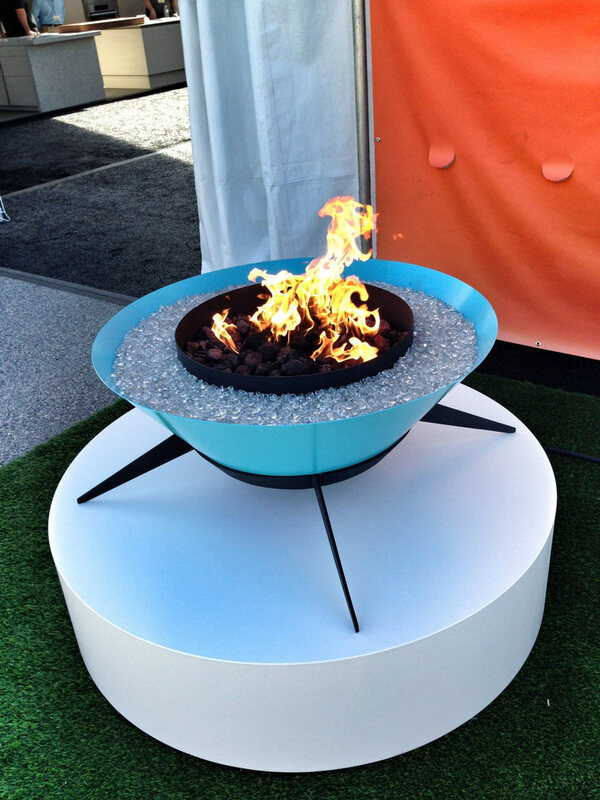 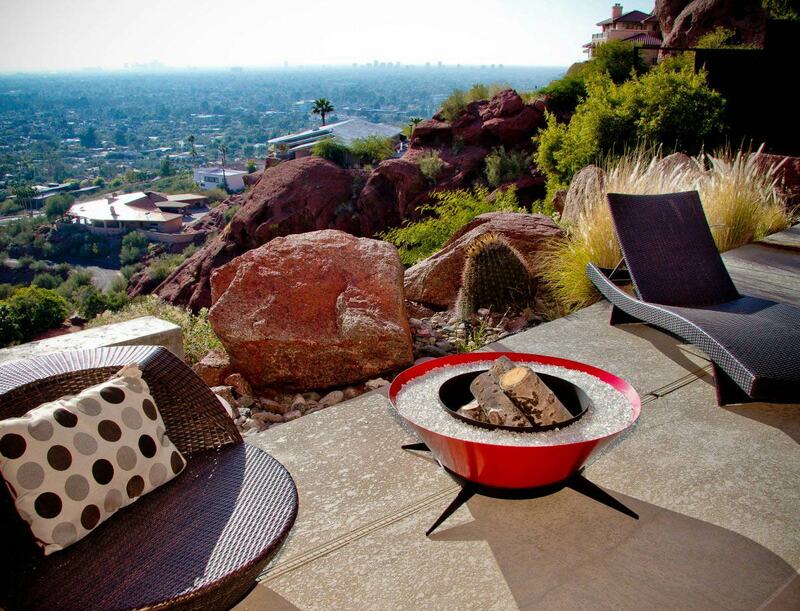 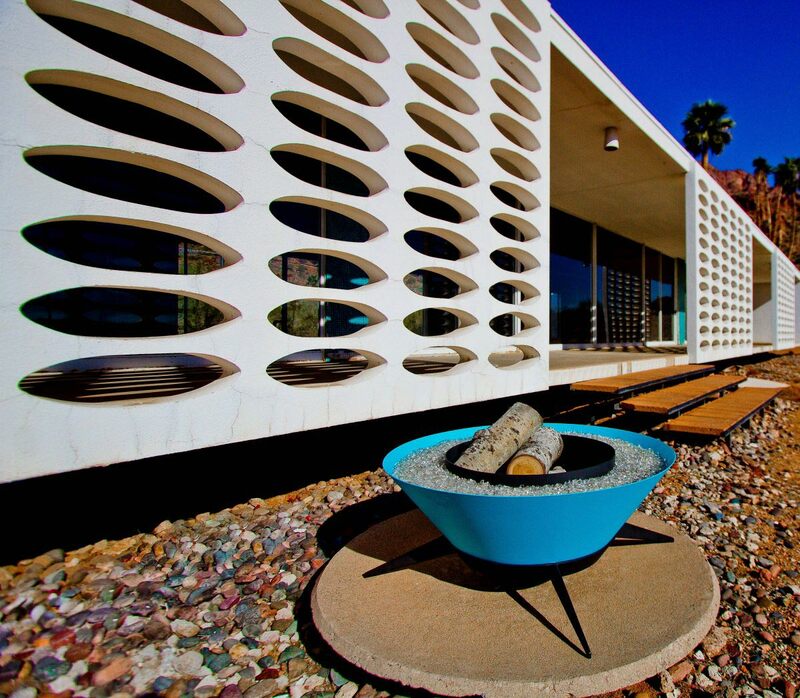 “The circular design inspires conversation, creates stunning focal point and heats up your evenings with style. 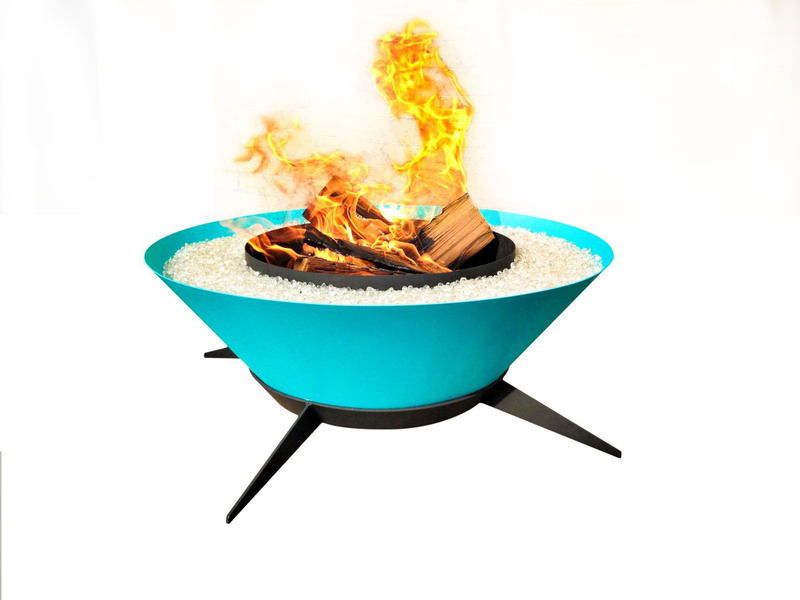 The Astrofire is manufactured from 14 gauge steel, and hand-rolled into a wide conical shape and attached to a ¼”plate steel base with sleek tapered legs.